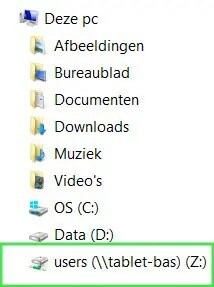 Opening a directory with Command prompt could be useful for example: open a directory on a different computer or server. Or open a directory on a NAS for a back-up. This way you can program a script that will open this temporarily directory and write the back-up to this letter. If you’re using this code line it will create a network drive with the last letter possible in the alphabet. So for me that’s Z:\. I’ll explain it in a short and longer(images) version. Now you’ve created a temporarily network drive. Now we’ve opened command prompt(cmd) type in the following command line: Pushd \\hostname\directory. 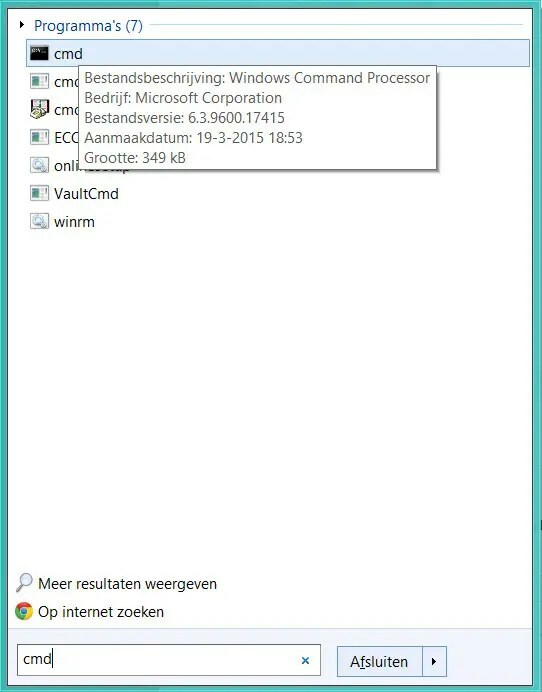 In the example below I used my own laptop as the host name and my user map as the directory. Now you’ll see a network drive with the last letter of the alphabet possible. For me that’s Z:. If you’ve any questions regarding this topic comment or contact me and I’ll be happy to help you out.